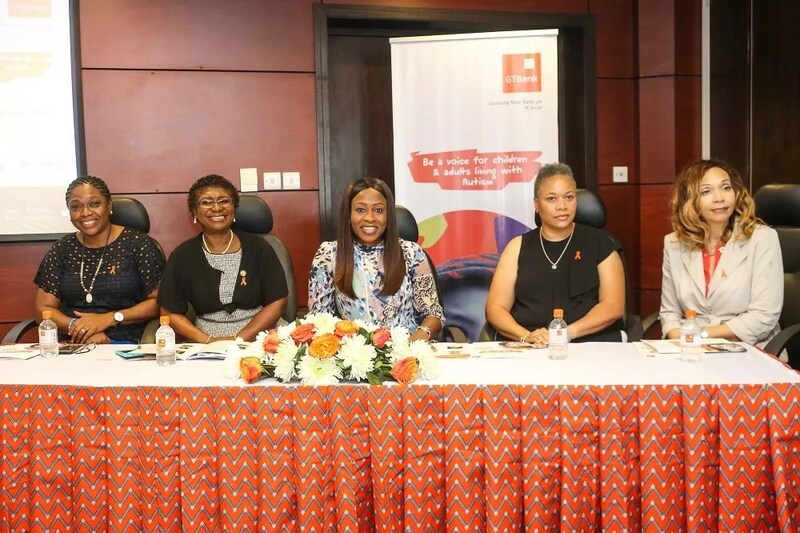 GTBank's 8th Annual Autism Awareness Conference opens in Lagos - News360 Info - Breaking News, Nigerian News and Multimedia, World News. According to the World Health Organization 1 in 160 children live with Autism Spectrum Disorders (ASD) worldwide. In Nigeria, the condition is hardly diagnosed, rarely understood and children with ASD often suffer stigmatization. 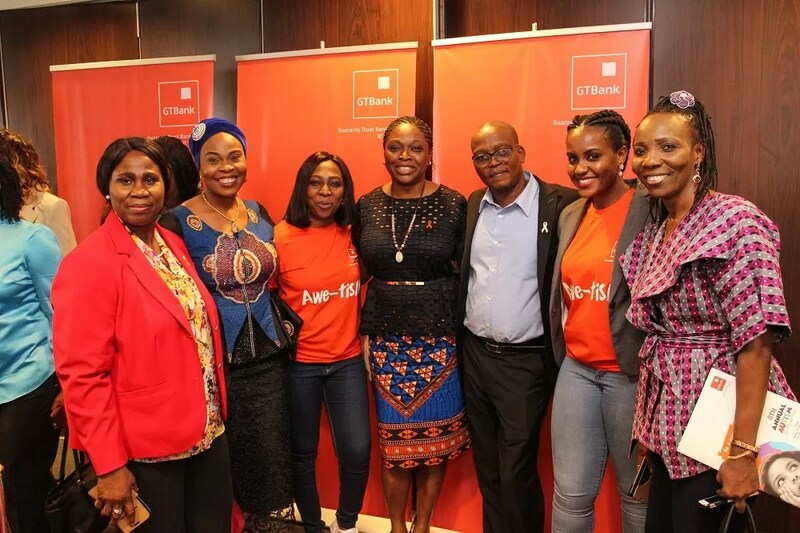 In response to these challenges, GTBank launched the Orange Ribbon Initiative to support children and adults living with Autism and other developmental disabilities. 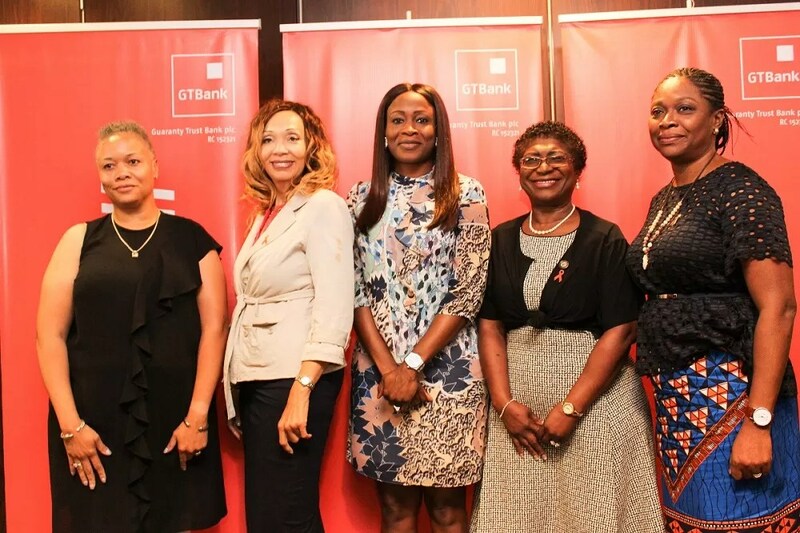 Through this initiative, the Bank has, over the last 7 years, offered more than 14,000 people training on how to manage ASD, provided free one-on-one consultation services to over 3,200 children and led a sustained campaign to tackle the stigma facing people living with Autism. This year, the Bank’s Autism Programme will begin with the 2018 Autism Conference which is free to attend and open to the general public. 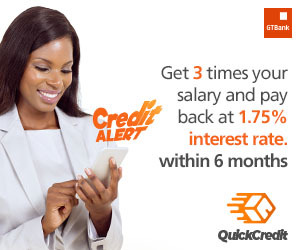 The conference will also be streamed live on facebook.com/gtbank and people across all social media platforms can also join the conversation by using the hashtag #BeAVoice. Following the Autism conference will be free one-on-one consultations for children with Autism and other developmental challenges as well as counselling of their parents and guardians. There will also be sessions for Speech Therapy, Physical Therapy, Occupational Therapy. These sessions will hold from Thursday July 19 to Monday July 23, 2018 at Digital Village, Alausa, Lagos. 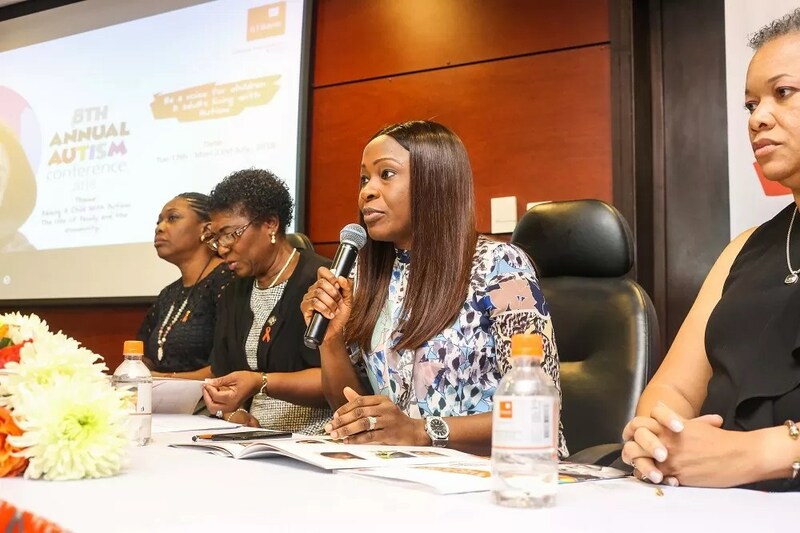 Oyinade Adegite, Head of Comm & Ext Affairs GTBank speaking at the Press conference held on Monday 16th July 2018. Commenting on the 8th Annual Autism Awareness Conference, Mr Segun Agbaje, the Managing Director and Chief Executive Officer of Guaranty Trust Bank plc, who was represented by Oyinade Adegite, Head of Comm & Ext Affairs of the Bank said; “Like every other child, children with Autism have big dreams and amazing talents to contribute to our society, but they need all our support to rise above their present difficulties. As an institution that is passionate about helping young people achieve their dreams, we will continue to lead initiatives and create programmes that ensure that every child, regardless of their challenges, has all the support they need to reach their full potential”, he added.